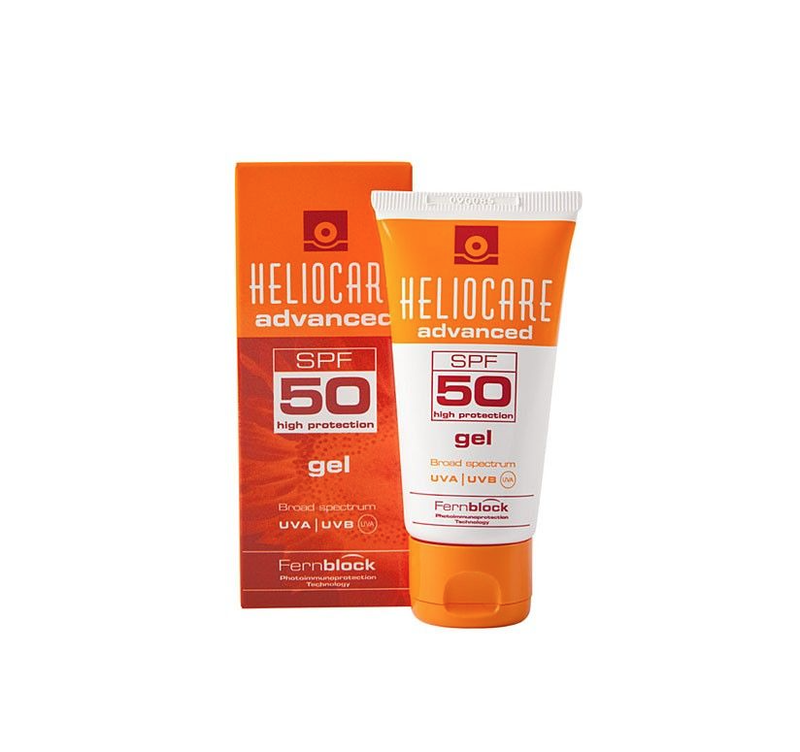 Heliocare ® 360º capsule formula is recommended as a complement for topical photoprotection during the months of highest intensity or longest solar exposure and especially in photoaging conditions, blemishes and advanced hyperpigmentation, solar sensibility and for patients with a high risk of solar damage. 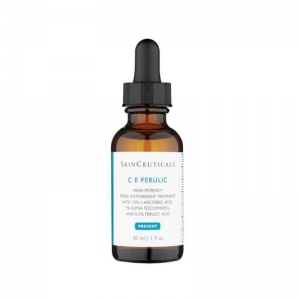 Combines Fernblock ® with the most advanced filters containing antioxidant and restorative ingredients offering the best coverage against solar damage. Physical or mineral filters, which perform by reflecting the light, creating a screen barrier: the most common being titanium dioxide and zinc oxide. Inorganic or chemical filters, react by absorption of the ultraviolet solar radiation. They capture the energy and convert it into a different wavelength, innocuous for the skin. Biological filters are antioxidant and restorative substances, for the most part obtained from plants. 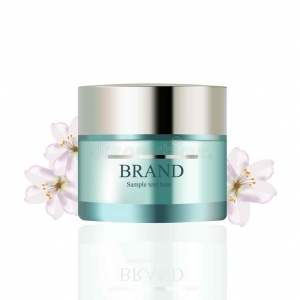 It has been observed that their inclusion in photo protectors increase their effectiveness and their security by improving the natural antioxidant protection of our skin and helping repair solar damage. Amongst the best known and with the best photoprotection efficiency we find Fernblock® standardized by Cantabria Labs from Polypodium leucotomos, present in all Heliocare® products. Moreover, all Heliocare® formulations are enriched with antioxidants, like green tea and vitamins C and E that neutralize free radicals and activate restoring agents. Its unique formula complies with the maximum protection of the Heliocare® 360º line. It includes Fernblock®+, an evolution of Fernblock® with maximum activity and efficient photoimmuneprotection, antioxidant and restoring agents against UVB, UVA, visible and infrared hazards. 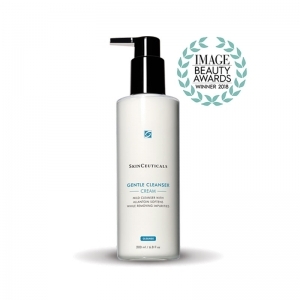 Its formula helps prevent photoaging, blemishes and other skin alterations derived from solar exposure on all skin types. It contains other ingredients enhancers of its activity. To be taken orally. Take one capsule a day before sun exposure. Do not exceed the expressly recommended daily dose. 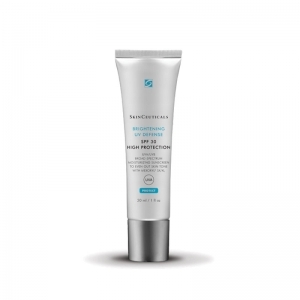 During solar exposure, it is important to apply an adequate topical photoprotector.